Can you imagine relaxing in the solarium that surrounds the pool of your villa while you savor an exquisite juice of freshly squeezed oranges? Would you like to have breakfast on the terrace of your apartment while you enjoy watching the immensity of the sea? 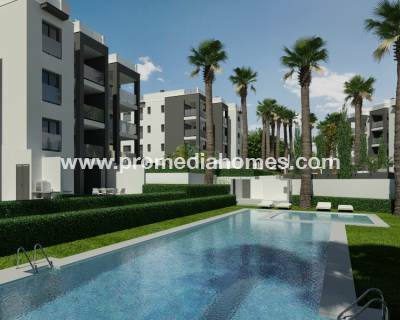 All these wishes can be realized by buying our properties in Spain. 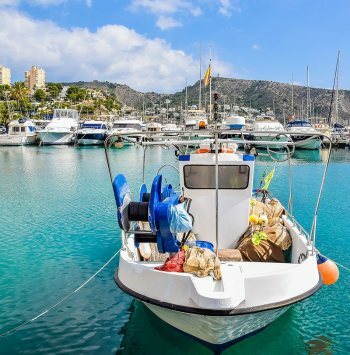 If you are looking for a place to spend your vacations or definitely move your residence to enjoy your retirement, a place where the sun shines all year, then you are thinking of Spain. 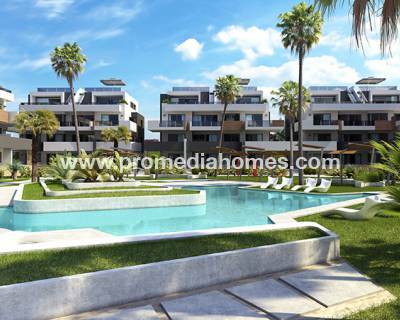 If you want to enjoy the wonderful beaches of the Mediterranean Sea, with its fine golden sands and its warm and transparent waters, then we offer you extraordinary homes in the Spanish Levante. 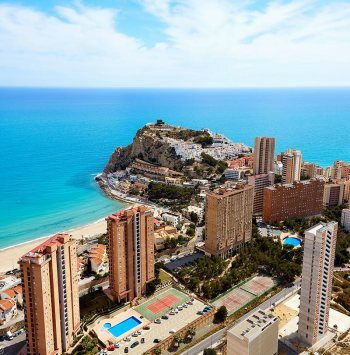 We have beautiful homes on the Costa Blanca and Costa Cálida. 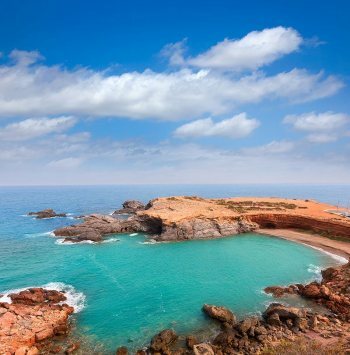 In Spain you can opt for a healthy lifestyle and relaxed, enjoying a magnificent sun and unbeatable beaches. 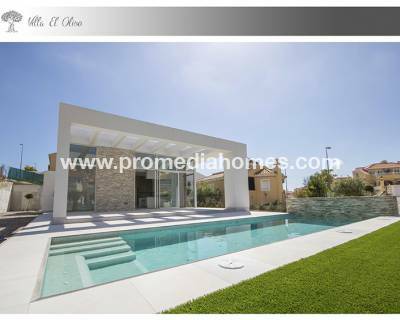 We offer you a great variety of properties in Spain. Surely we have the home of your dreams. Apartments on the beachfront, villas located in mountains surrounded by pine trees from which to observe magnificent cliffs, housing in urban centers, etc. We have luxurious villas with incredible views of the sea. In its private plot there is a magnificent swimming pool, a large solarium, beautiful garden areas and parking area for vehicles. Imagine a nice evening with your friends at the barbecue in your garden, enjoying the wonderful temperatures of the Mediterranean autumn. We also offer cozy bungalows with two or three bedrooms, so you can choose according to your needs, with an extraordinary community urbanization, where you have fabulous swimming pools, for children and adults, surrounded by an extensive solarium, paddle tennis court, and spacious gardens where you can socialize with your neighbors. Do not hesitate to ask about our properties in Spain. We will be happy to assist you. We offer a personalized service based on your tastes and demands when buying a home. We work with enthusiasm and determination to offer you the house of your dreams. 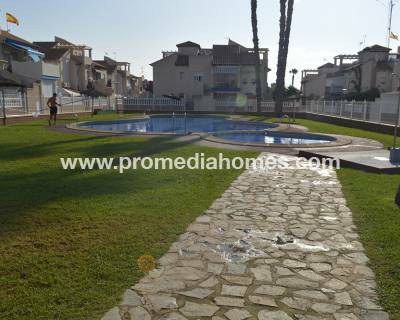 Trust our professionalism and experience when acquiring a property in Spain. Our main objective is that the purchase of your new home is comfortable and effective. That is why we advise you on all the procedures to be carried out when buying a property in Spain. Fill out the contact form that appears on the web and we will answer immediately those questions that you ask us. 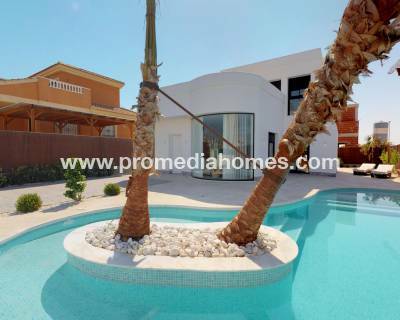 You can also send us an email to info@promediahomes.com . We will get in touch with you as soon as possible.